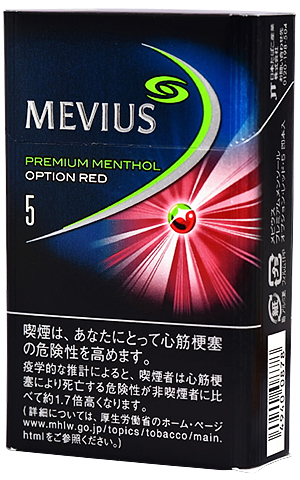 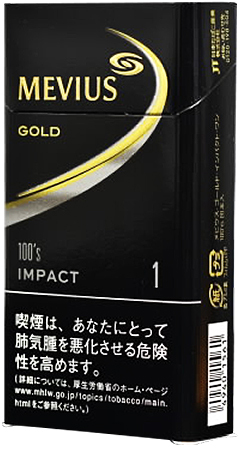 Mild Seven is a brand of cigarettes produced by Japan Tobacco Inc. 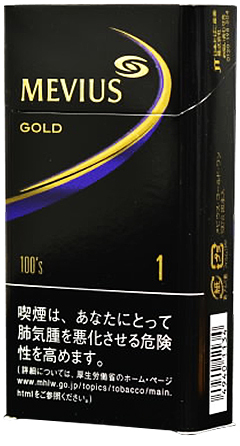 Mild Seven cigarettes are the third widest smoked cigarette in the world, behind Marlboro and　Camel. 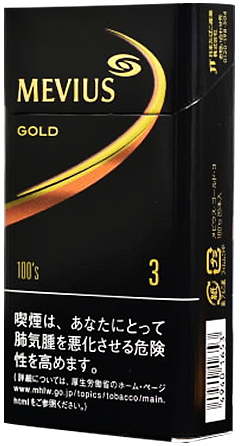 It has been a top seller since its creation in 1977. 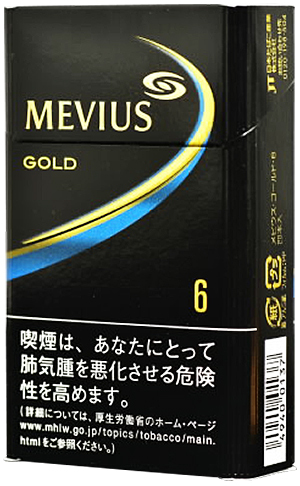 Originally manufactured in Japan as a variant of the popular Seven Stars brand.